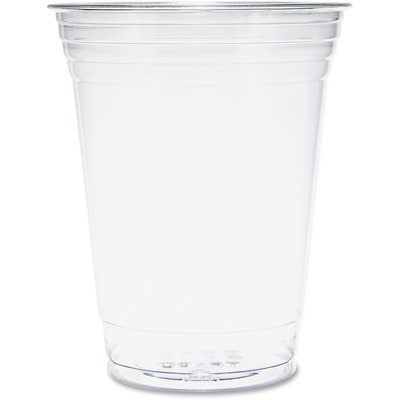 Ultra-Clear Cups Enhance The Visibility Of Your Beverage With Their Crystal-Clear Clarity. Raised Upper Rings Provide A Secure Gripping Surface For Easy Handling. Smooth Rolled Rim Makes Sipping Your Favorite Beverage A Pleasure. Durable Design Is Perfect For Containing Frozen Drinks, Fruit Smoothies, Iced Coffee, Beer And More. 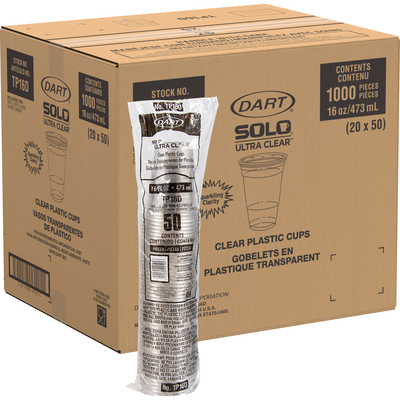 Cup Is Designed For Use With Dart 626ts, 626tp, Dlr626, Dnr626 And Dlw626 Lids (Sold Separately)..